The deferment of the new New Brunswick Museum could cost the City of Saint John the economic boost needed to revitalize its waterfront, according to officials disappointed with the Progressive Conservative government’s capital budget. 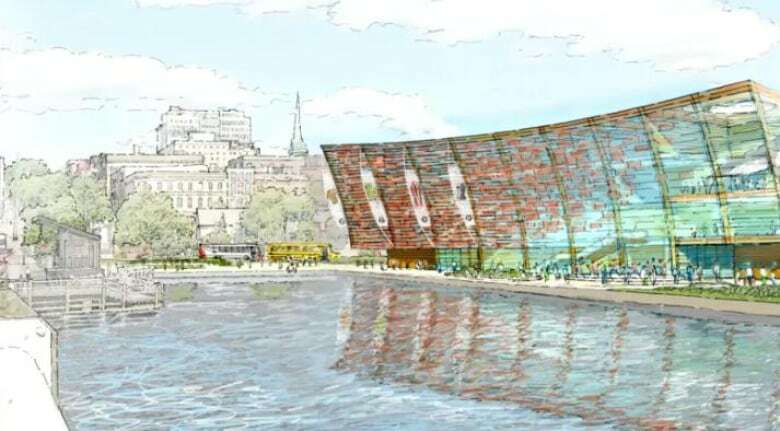 The deferment of the new New Brunswick Museum could cost the City of Saint John the economic boost needed to revitalize its waterfront, according to officials disappointed with the Progressive Conservative government's capital budget. The previous Liberal government promised $50 million toward the construction of the proposed four-storey, 120,000-square-foot building next to Market Square in the city's uptown. That money was nowhere to be found in Tuesday's $600-million budget, which came in at two-thirds what the Liberals had forecast for the 2019-2020 fiscal year. The new museum was among several high-profile projects that were postponed. 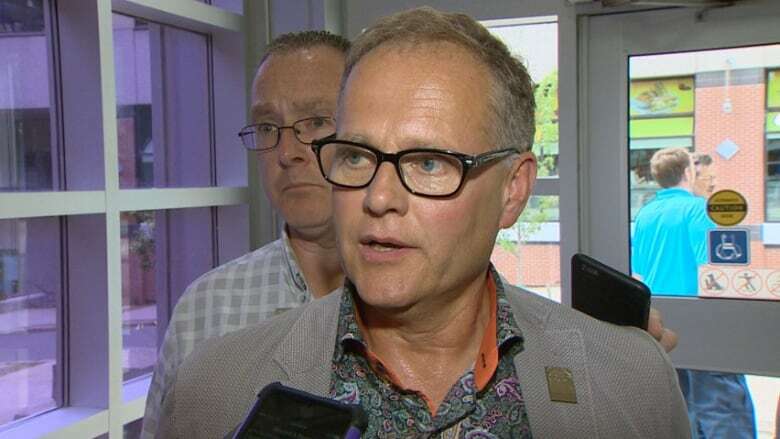 "It's a dark day in Saint John to receive news of this magnitude," said Saint John-Rothesay MP Wayne Long, who said he's been working on the proposal for almost three years. The MP said Ottawa earmarked $25 million for the museum, but the money would only be given if the provincial government triggered the project. That's money "left on the table," he said. Long said he understands the Tories' push for austerity measures and balancing the budget, but the New Brunswick Museum is a "treasure for our province" and would act as an economic generator for Saint John and spur development along the waterfront. "It's an asset that's been ignored by several governments for many, many years," Long said. 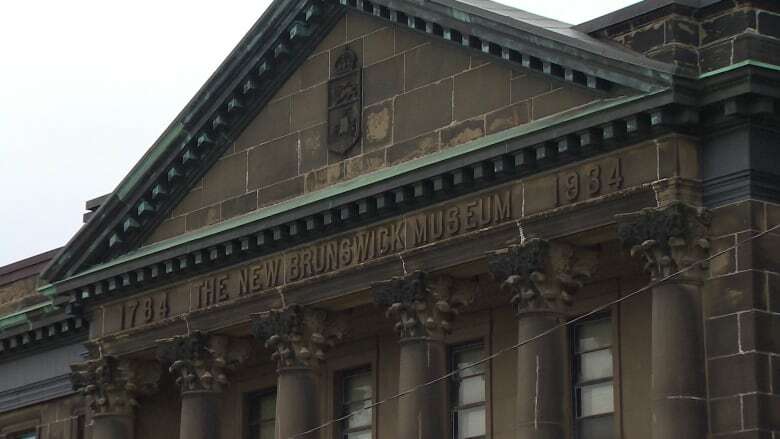 "We all knew something had to be done with the New Brunswick Museum, so for the provincial Progressive Conservative government to pull the rug out from under the museum is very, very troubling." Finance Minister Ernie Steeves said continued large-scale deficit spending on infrastructure has worsened the province's net debt, and it needed to be reined in or the province could face a credit rating downgrade. "Ultimately, we have to manage our resources and be fiscally smart for the future," Steeves told reporters Tuesday. "There's over $600 million in this budget that's going to help New Brunswickers and that's amazing." The finance minister said the postponed projects have not been cancelled necessarily and "We'll see where they are next year." Bill Hicks, CEO of the New Brunswick Museum, was disappointed but not defeated after learning of the news. Hicks said the board and senior management will meet soon and discuss next steps, which include returning to the more than two dozen studies completed over the years on finding a solution for the museum's new home. The new building would have replaced the institution's current locations — the public exhibit location at Market Square and the archives in an older building on Douglas Avenue. "It's very upsetting," Hicks said. "The facility issues and the nature of the museum right now, there are some real issues. We have health and safety issues and threats to the collection at Douglas Avenue." He said building issues at the Market Square location also threaten the collection. Hicks echoed Long in saying the project would have been a revenue generator and job creator in the heart of the city. Asked if moving the museum to another city is a possibility, Hicks didn't rule anything out but said Saint John and its harbour are a major hub in the province's cultural, political and economic history, making it the best place to tell New Brunswick stories. and renovations to the Memramcook Institute.